SALE and cheap premature baby clothes whoo! cool! 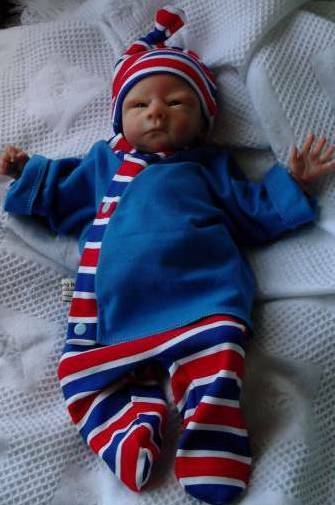 What do Cheeky Chums stock in premature baby clothes ? warm socks, frilly socks, fluffy socks, tiny tights pastel coloured,lacey tights,cotton tights,cardigans galore,brightly coloured practical and comfortable premature baby clothes.premature sleepsuits,scratch mittens,premature nappies,trendy outfits,coats,snowsuits,outdoor wear shoes,booties,you name it, its probably there. ← Help me! I’m a mum me and my baby are in Danger!